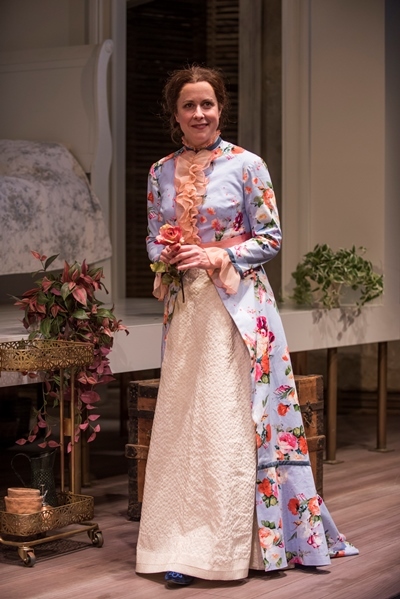 Interview: Actress sees feminine feminist in the Emily Dickinson of William Luce’s one-woman play “Belle of Amherst” at Court Theatre. 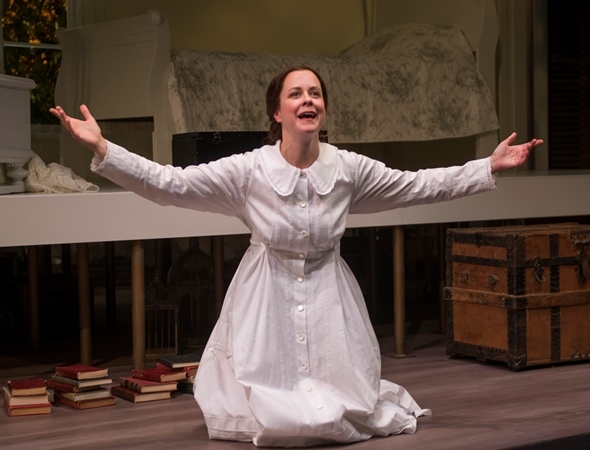 Volumes have been written about Emily Dickinson, but it was through the reclusive poet’s own words that Kate Fry found her way into the heart she illuminates in William Luce’s one-woman play “The Belle of Amherst” at Court Theatre. Dickinson (1830-86) lived her entire life in Amherst, Mass., where she grew up in well-provided circumstances, the daughter of a prominent political figure. She never married, progressively turning away from society and toward a life of relative isolation and creative observation. She developed a highly original poetic style at once cryptic and lyrical, incisive and evocative. Though her poetry never gained wide attention in her lifetime, when the first volumes were published in 1890, four years after her death, Dickinson won instant popularity. But did Dickinson view her own life as all that cool? Much ink has been spilled over whether she lived in serene separation – a bit like Henry David Thoreau, content to commune with the natural world and the minutiae of living – or suffered a bitter loneliness. 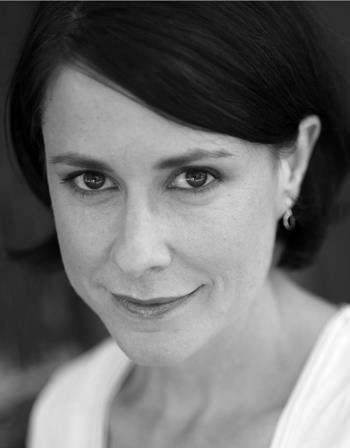 Luce’s play suggests a woman at peace with her life, and Fry tends to agree. “We’ll never really know,” she says. “Before I got into the play, I imagined her as someone sad and cut off, and even now I’m sure life was not all happiness and ease for her. But I think we can see that she made her own choices and kept the company she wanted to keep. She had very intimate friends, and of course she loved writing. It’s a refreshing idea, not feeling the need to be out there projecting some particular persona. Among the fetching aspects of Luce’s formidable monologue-as-portrait is the way Dickinson’s speech can modulate seamlessly from prose into poetry. Suddenly, what began as an ordinary observation is transmuted into magical lyricism, trenchant essence. Time and again, Fry makes that shift with disarming naturalism, sans so much as a deep breath’s fanfare. We meet that charming, down-home character as if we’d dropped in on her quite unexpectedly. You might say the play begins with a digression: It’s not the poet whom we first encounter, but rather Emily Dickinson the proud and happy baker. She’s stirring batter in a huge bowl to make a traditional “black cake,” the remarkable ingredients of which she recites at some length – but, Fry notes, not exactly as in the original text. 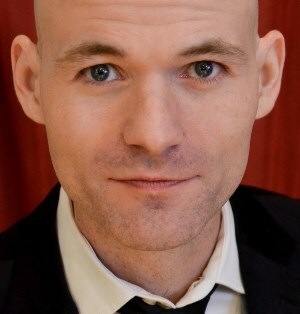 Director Sean Graney had a different idea. “In the script, she’s carrying the cake already made,” Fry explains. “Sean suggested making it instead. She used things that she baked or cooked or grew or cultivated as tokens of friendship. Even as she became more reclusive, she would gift someone with a flower and a poem or a piece of cake and a poem. The baking underscores a side of Dickinson that Fry says played a key role in Graney’s approach as director: “Sean holds a deep belief that we as people are in need of a more feminine perspective. He brought this up several times in rehearsals. He’s had an abiding love for the play for more than 20 years. He first read in it college around age 20. “I’m not sure I would have responded to it at that age. It’s only because I’m well into middle age that I can appreciate the play’s complexity and depth. The feminine side is one of two aspects to Dickinson’s life. A lot of people also want to put feminism on her, and I think they’re mostly justified. She crafted her own approach to art and life, first and foremost as a member of the human race. He options were limiting and frustrating. 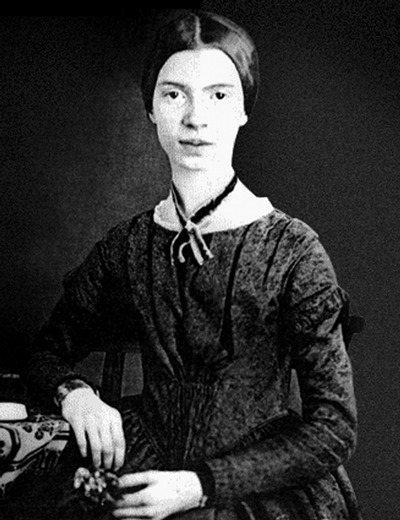 Fry pointed to a number of Dickinson’s poems that address her self-image not as male or female but as a wild child of the world. “She was never gender-confused,” the actress says. “She lived womanhood in all its trappings. But there are poems in which she harkens back to the freedom of childhood – ‘Oh, when I was a boy, I used to do this, back when I was barefoot and free and muddy.’ She didn’t really think of herself as a boy, but was an unfettered child, full of boyishness. There was a Calvinist spirit in the air in those days, and not a lot of time for pitying herself. Tyla Abercrumbie was set to run little ‘Hot Links’ café, but why was she there?